The organisers are pleased to announce a workshop on “Constitutional Resilience in South Asia”. Concerns about the stability of democracies, even long-established democracies, have been rising globally. 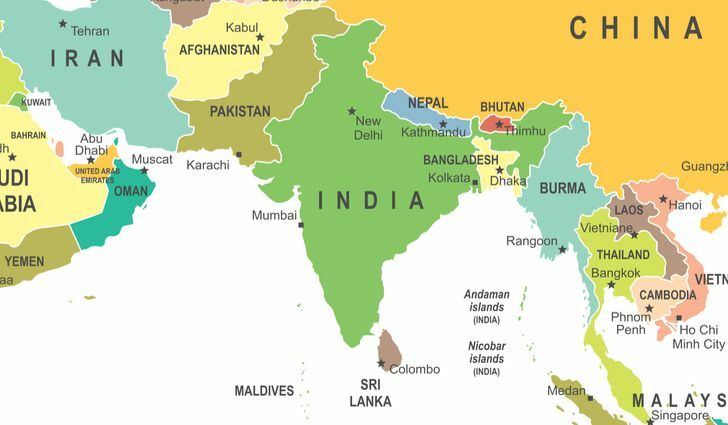 As a region, South Asia has had a tumultuous and varied relationship with constitutional democracy. Pakistan and Bangladesh frequently changed regime type, from democracy to autocracy and back. Sri Lanka and India have been relatively more stable, but serious concerns are being expressed about the resilience of their democratic institutions. Nepal, Afghanistan, Bhutan, the Maldives and Myanmar are some of the youngest multi-party democracies in the world. All these jurisdictions raise questions about resilience in constitutional structures and institutions. Despite presenting a wide range of examples of democratic experimentation in the global South, and housing a huge chunk of humanity, the region has remained relatively ignored by constitutional law and democracy scholars. This workshop aims to begin to address this lacuna by bringing together scholars (especially early career scholars) working on the region to workshop papers on the resilience of democratic institutions in one or more countries in the region. Papers can look at design and functioning of institutions such as political parties, legislatures, political executive, bureaucracy, courts, 4th branch/integrity institutions, media, and civil society, and their role in strengthening or undermining constitutional democracy. Selected authors will be invited to attend the workshop to present their work. Their economy fare return flights and accommodation in Melbourne for 3 nights will be covered. The authors will need to fulfil any visa and health insurance requirements on their own, although (subject to our budget) a subsidy towards these additional costs may be available if financial need can be demonstrated. As a condition of acceptance, applicants undertake to submit their finalised papers (after incorporating feedback from the workshop) to the Indian Law Review or the VRU: Law and Politics in Africa, Asia and Latin America (as recommended by the organisers), and to publishing them in the respective journals if accepted for publication. The organisers are Tarunabh Khaitan (Melbourne), Swati Jhaveri (NUS) and Kate O’Regan (Bonavero Institute of Human Rights, University of Oxford).